With so much focus on cut-throat capitalism in many economic classes, it's refreshing to have a DVD that looks at the ways sustainable business models can thrive in the new economy. 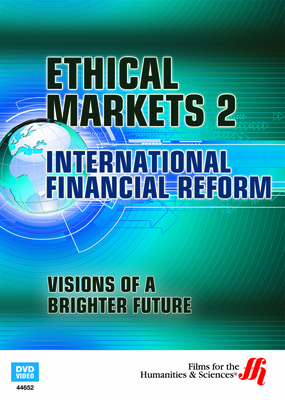 This enhanced DVD features interviews with several leading economists on a variety of subjects including NGOs, non-profit corporations, and sustainability. This program features Hazel Henderson as he explains the future potential of sustainable business models in the new economy. 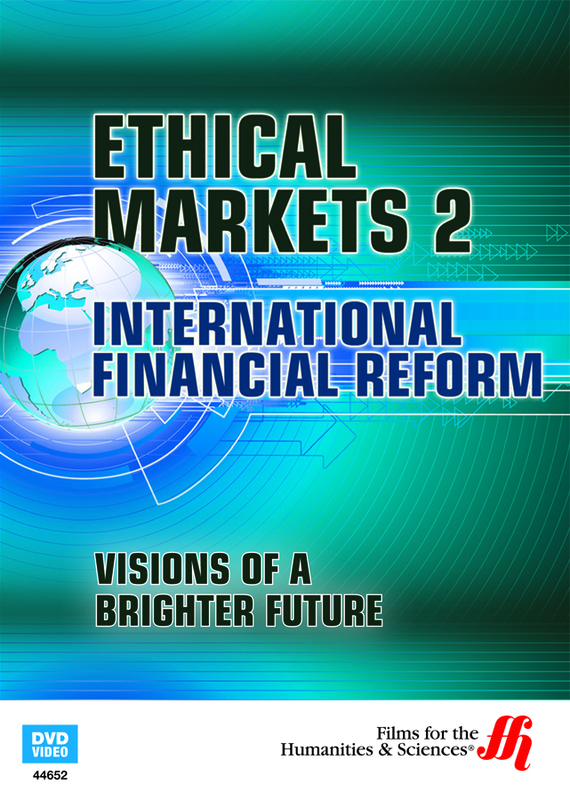 A number of leading economists are interviewed to propose the idea that the global economy will evolve beyond simple profit and expense measures. Instead, businesses will be judged on sustainability and volunteer efforts. Instead of simply considering the GDP of a country, this documentary looks at the different ways businesses, corporations, and non-profit groups will work together to produce more than just increasing profits.